Shay and Spenser are some pretty awesome people. They're local to the Lehigh Valley and I officially met them last year at their engagement session in Lockridge Park, Alburtis during the bluebell season. We had a great time then and I knew their wedding would be nothing short of spectacular. Not to mention, I knew so many people at this wedding. MANY of my clients, a former bride and groom (Scott can be seen doing a midair straddle jump in the reception shots.. nice form Mr. Symons) and many guests who've been bridesmaids and groomsmen in other weddings I've shot over the years. Rain was in the forecast all week before and just like I always tell my bridal couples, I told them not to worry because at the end of the day, rain or not, you'll be married and I can make some pretty fabulous rainy day wedding photos. The rain held off until literally, 10 minutes before the ceremony so the ceremony was brought inside last minute. After the ceremony, the rain cleared up as they walked out the door and we were able to do all the formal photos and bridal party then, too! Stroudsmoor does a beautiful job. That was my first time at Terraview and I think it just may be my favorite venue there. 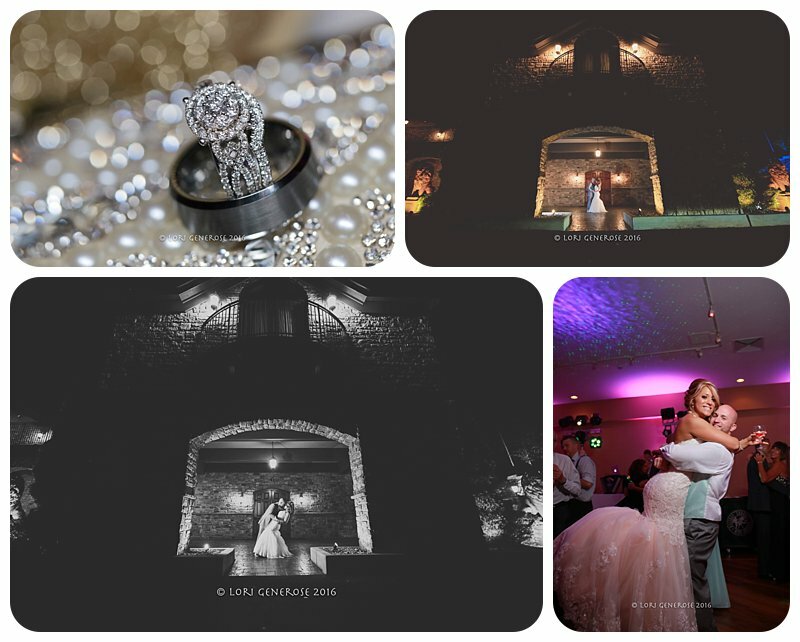 To the Beck's, I hope these hold you over for a bit til I finish up the rest of the gallery! Thank you for choosing me to capture your day. DJ and Uplighting: Holiday Sounds, Tony D.